Are you short on cash and often worried about funding your payroll? We know it’s not easy for a new or growing businesses to secure funding. If you need money for payroll, there’s a simple solution. Payroll funding, also referred to as invoice factoring, is an easy way to transform your cash flow by providing instant funds for outstanding invoices. Invoice factoring allows a factoring company to purchase your unpaid invoices and advance you anywhere from 70-95% of the invoice amount. The best part? We can help you access payroll funding within 24 hours. 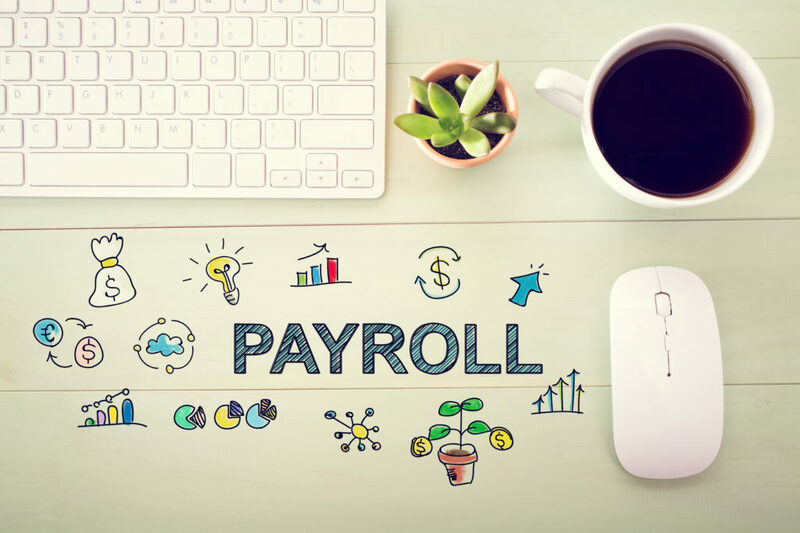 Payroll funding is a common form of funding for staffing agencies, but can be used by almost any small business with B2B clients. Covering payroll is a familiar concern for businesses of all sizes and stages. Employees may be paid weekly, but customers may pay their invoices 30, 45, 60+ day terms. Payroll funding companies help bridge the gap in cash flow between the time you provide your services and the time your customers pay. Don’t let slow paying customers affect your business. Payroll factoring ensures you’ll get paid right away for your services. A payroll funding company purchases your invoices and advances your business up to 95% of the cash—immediately. Once you’re approved for funding you can receive your cash in as little as 24 hours. Use this extra capital for anything you’d like whether it is to pay staff, purchase new supplies, hire new employees or anything else to help your business grow. Find payroll funding services specifically designed to meet the needs of your staffing company. If you own a start-up staffing company or one that’s growing quickly, optional administrative and back office support services are available to reduce your overhead costs and allow you to focus on more important elements of your temp staffing firm. Once you are approved for payroll funding you will be matched with an experienced account manager who will guide you through the process. The account manager will handle all account duties including customer credit checks and approval, billing and collections so you can get back to focusing on your growing business. Working with a factoring company will ensure you never have to worry about making payroll or not having enough capital to run your business. It doesn’t matter you’re a start up staffing company with no credit history or if you own a business that faced past credit problems, you can easily be approved for payroll factoring. Why? Your customers are responsible for invoice payment. As long as your clients are trustworthy and have a good credit score, you will most likely be approved to finance your payroll. We also offer recourse and non-recourse factoring options. Recourse factoring is often preferred by larger businesses who have the capital to cover deliquent customers. Non-recourse factoring is best for smaller businesses and startups because the factoring is responsible for any unpaid invoices.